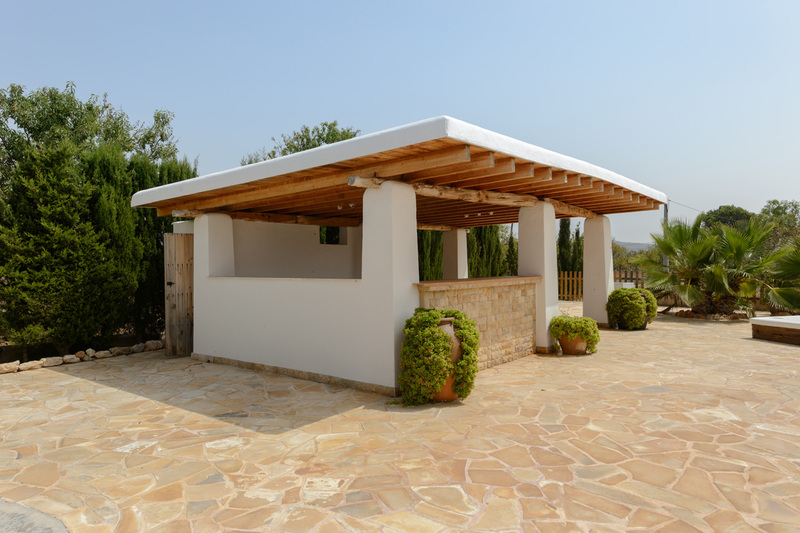 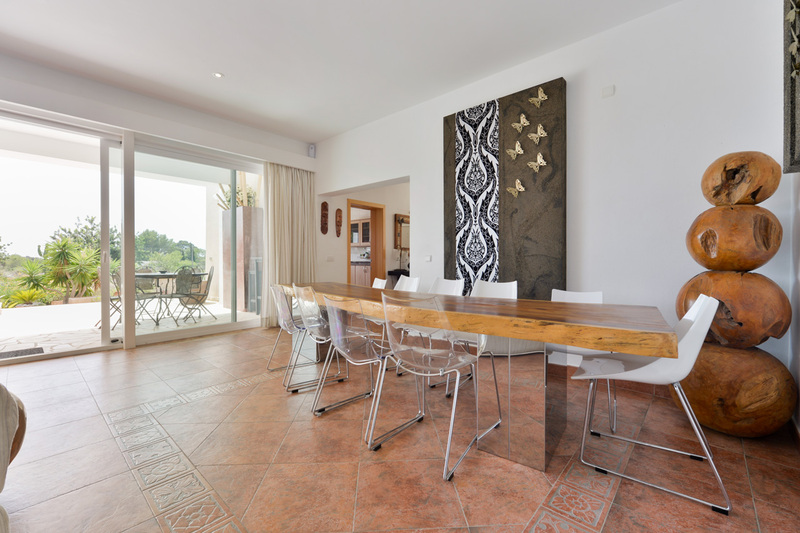 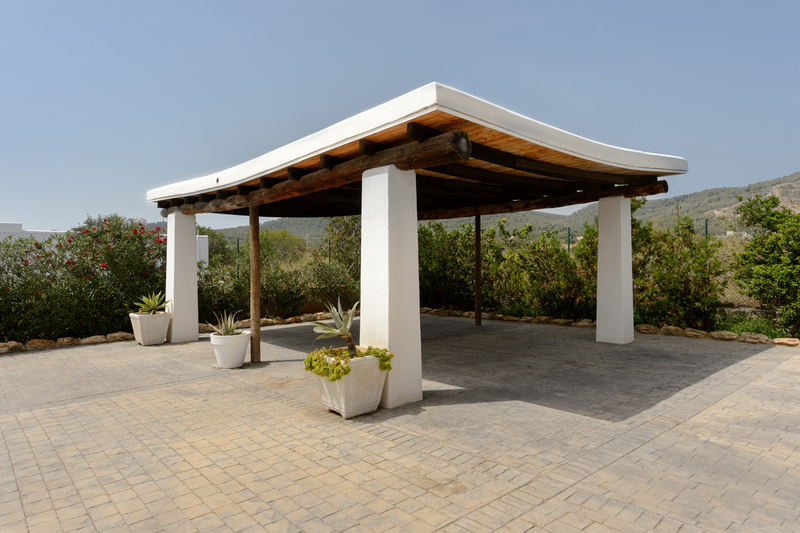 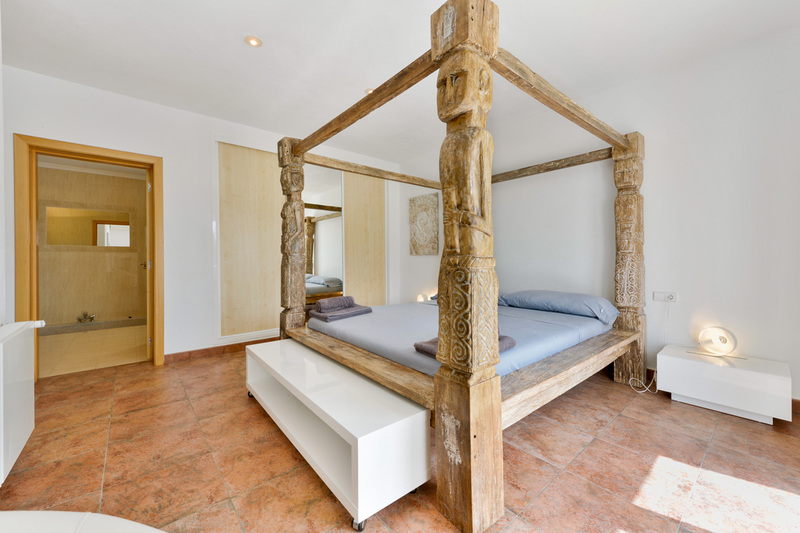 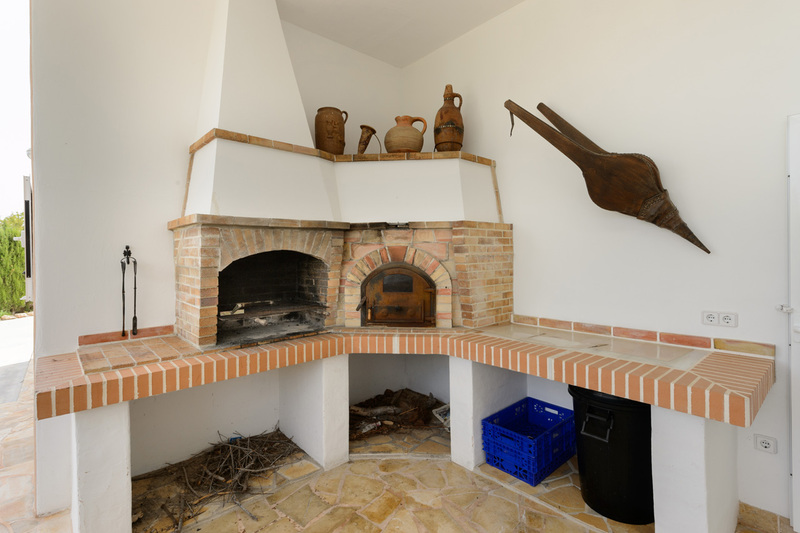 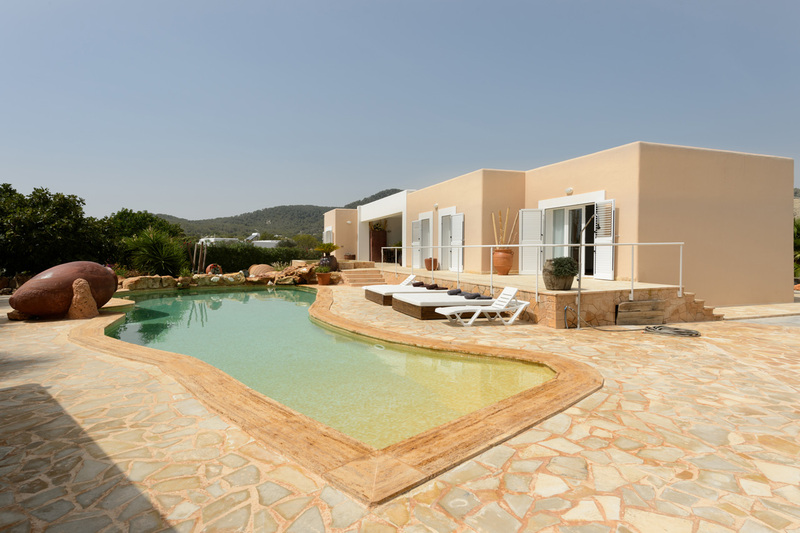 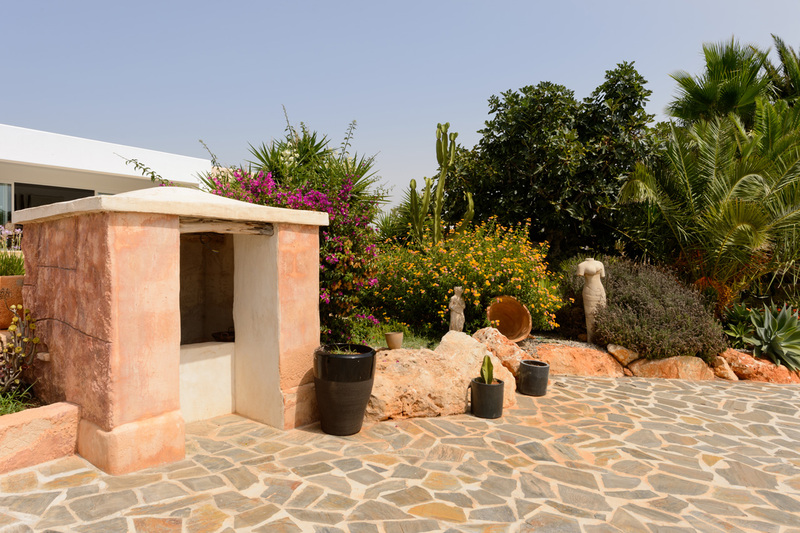 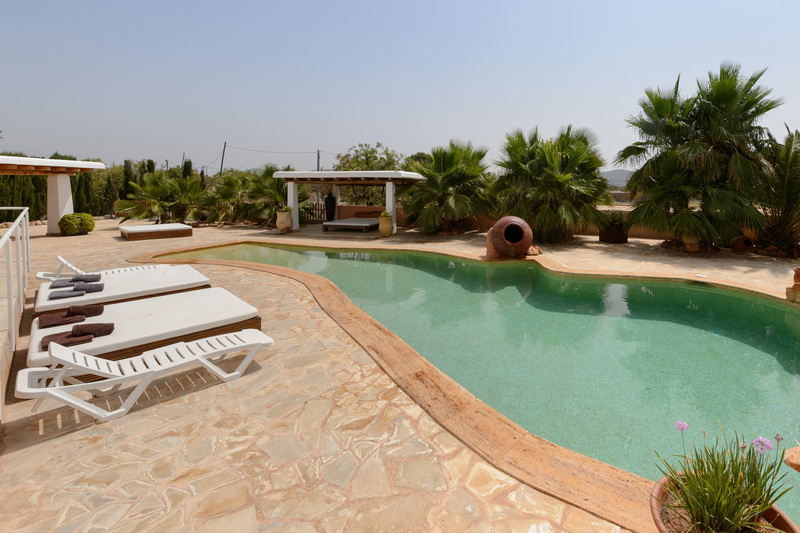 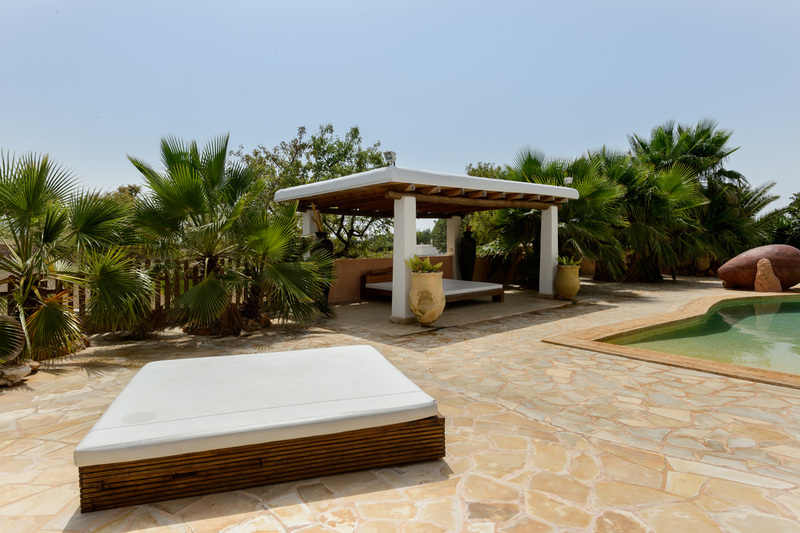 Villa Marlin is located at the back of the airport, on the road leading to Jondal and Blue Marlin, just 6 km from Ibiza harbor. 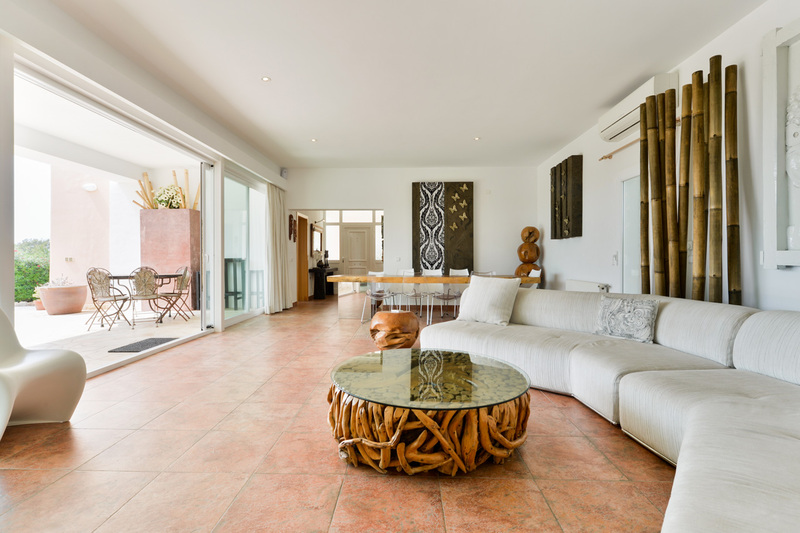 The property consists of a large living room with dining table and sofa, a full kitchen complete with every appliance, five bedrooms and three bathrooms, one in the master bedroom suite. 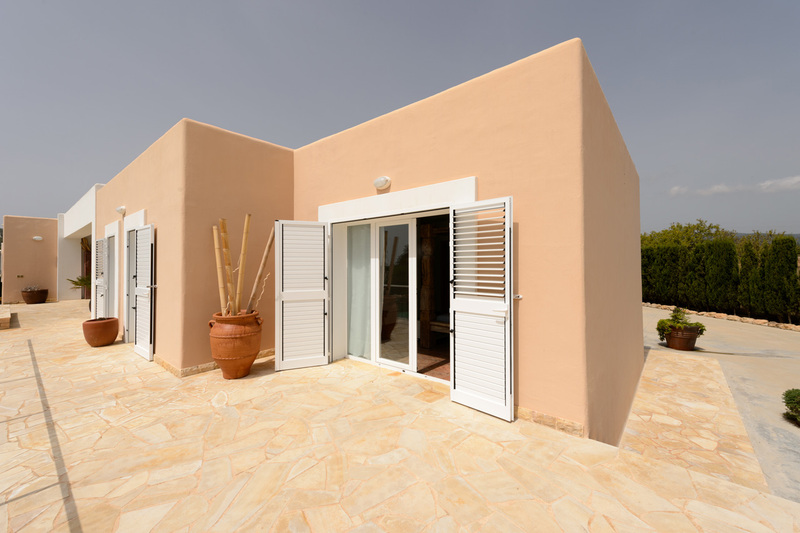 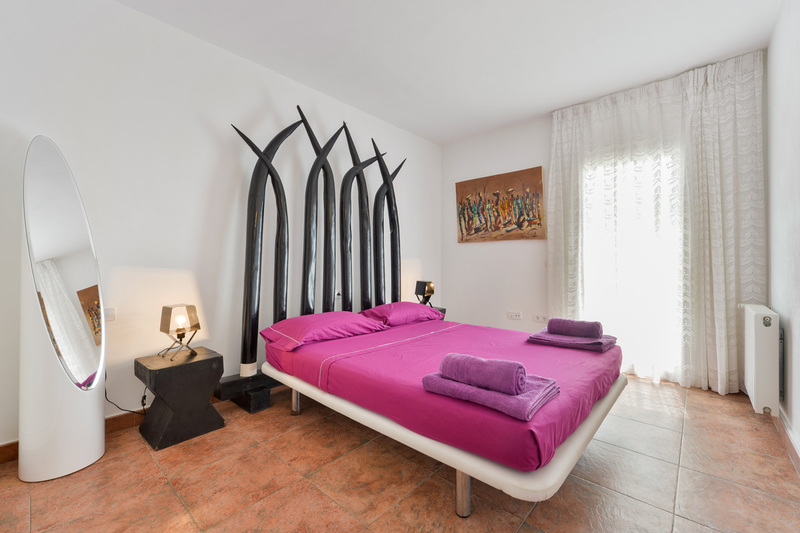 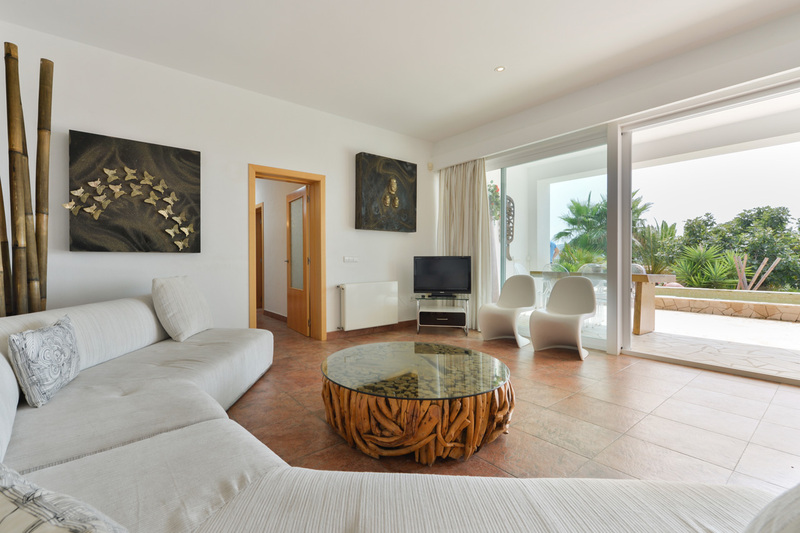 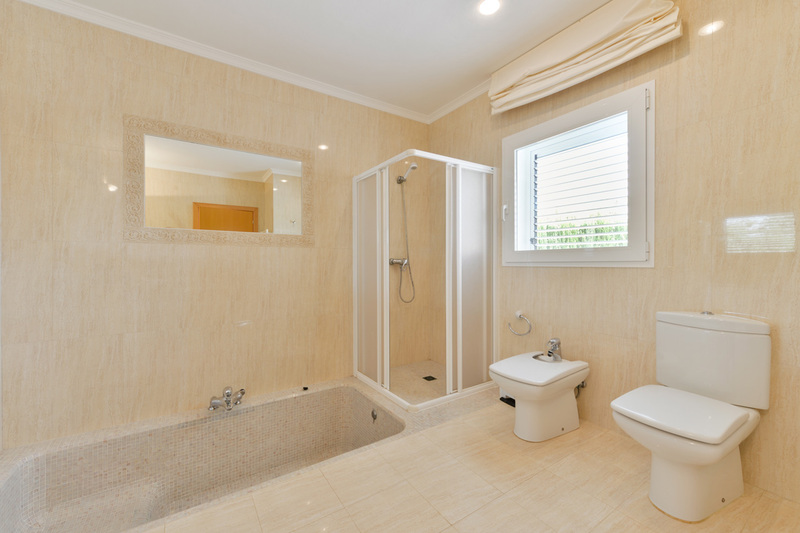 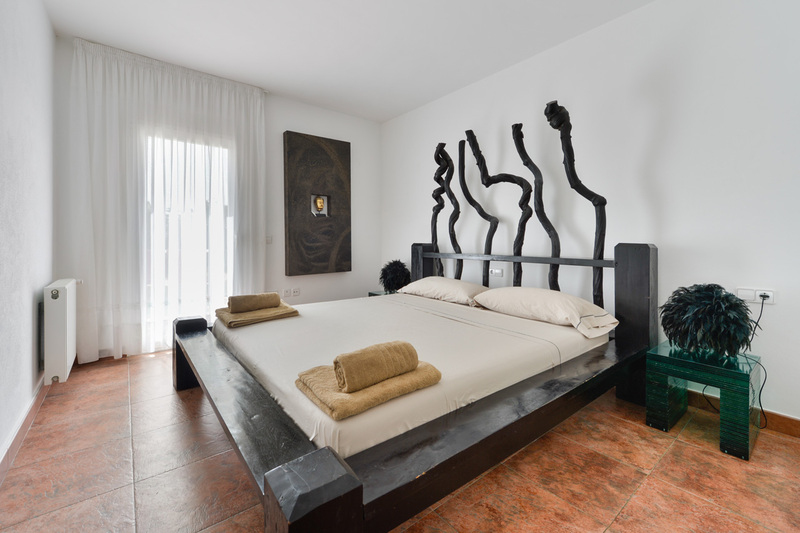 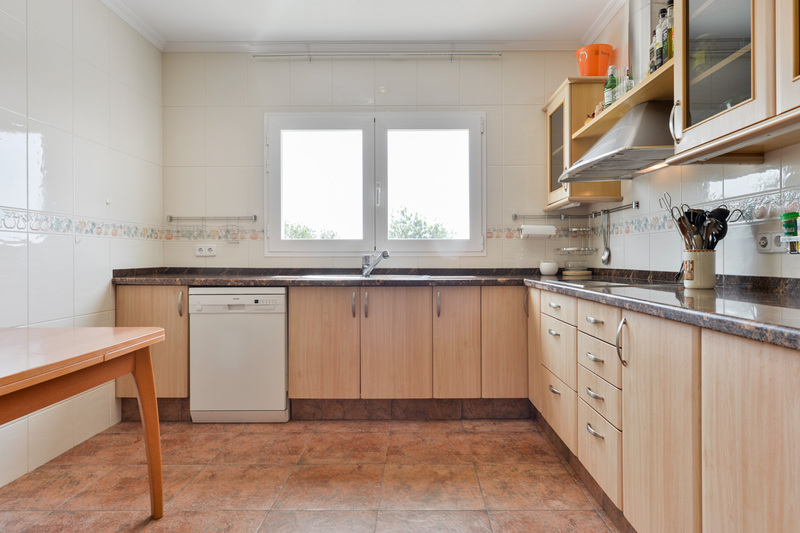 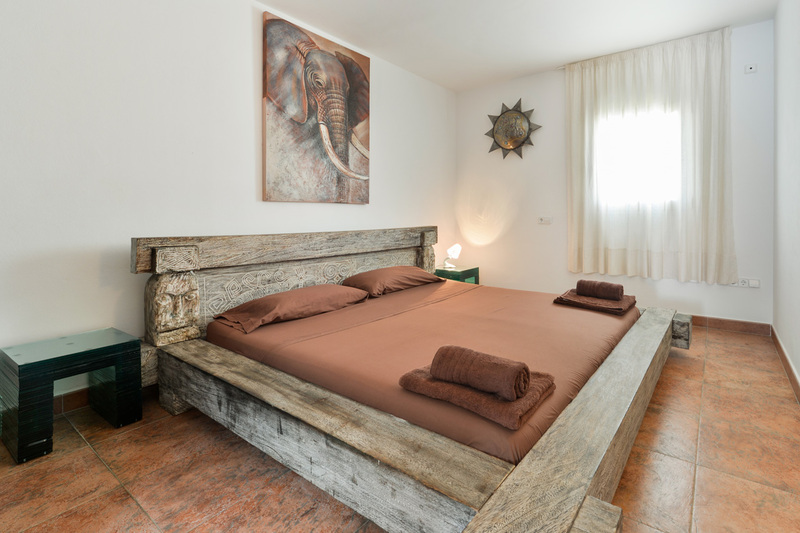 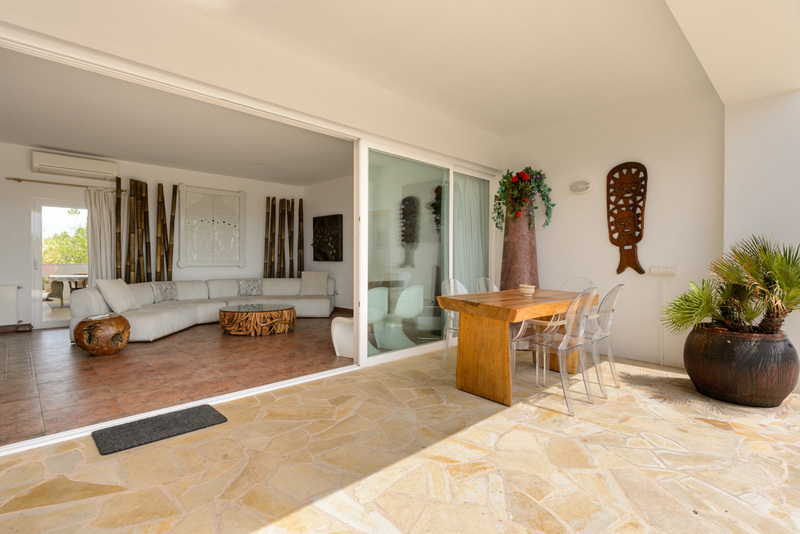 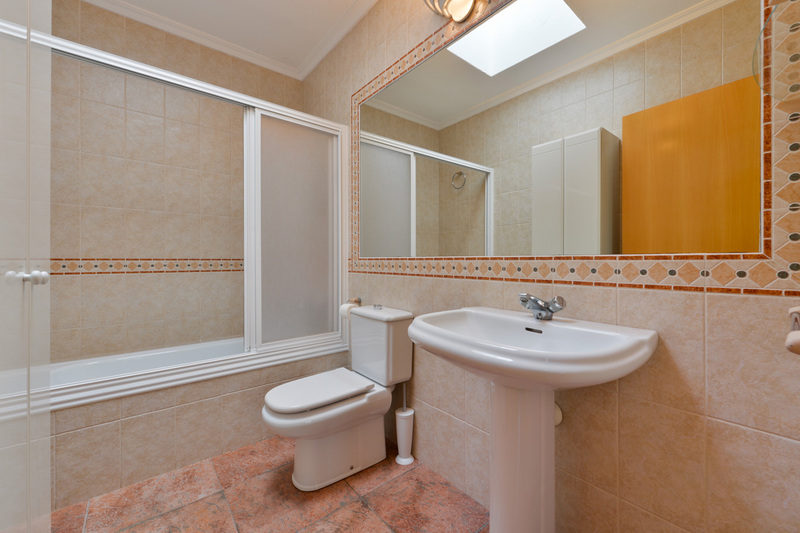 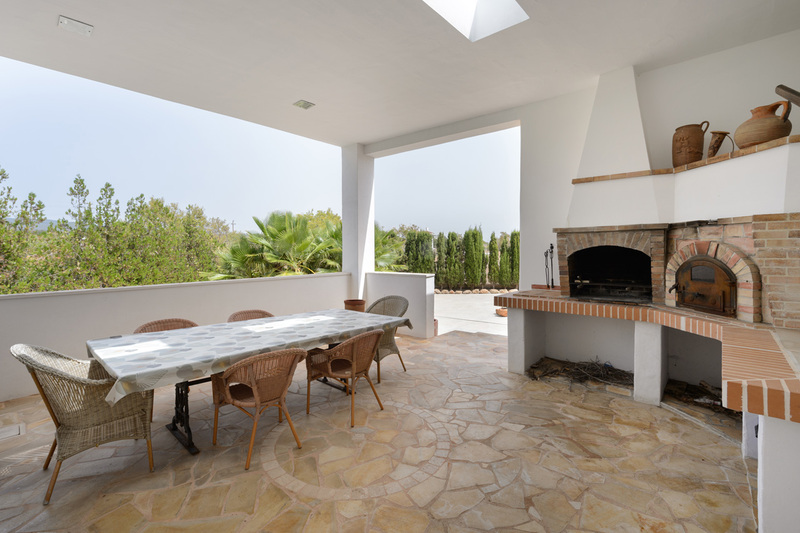 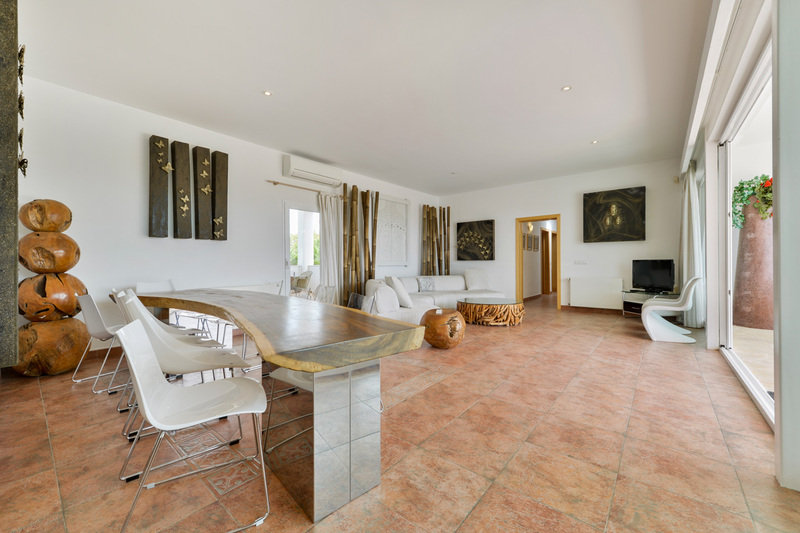 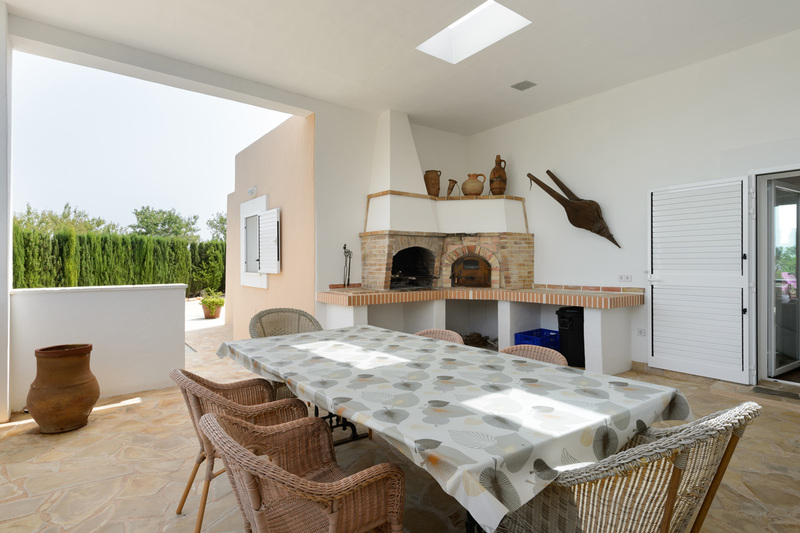 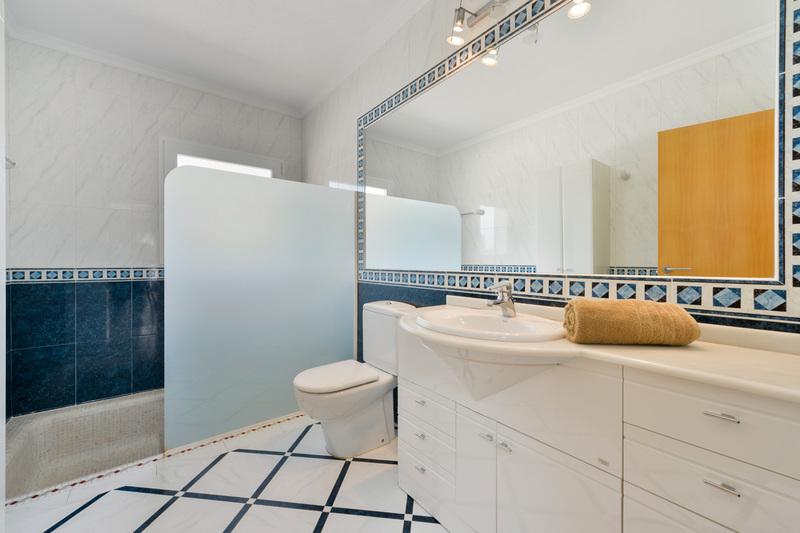 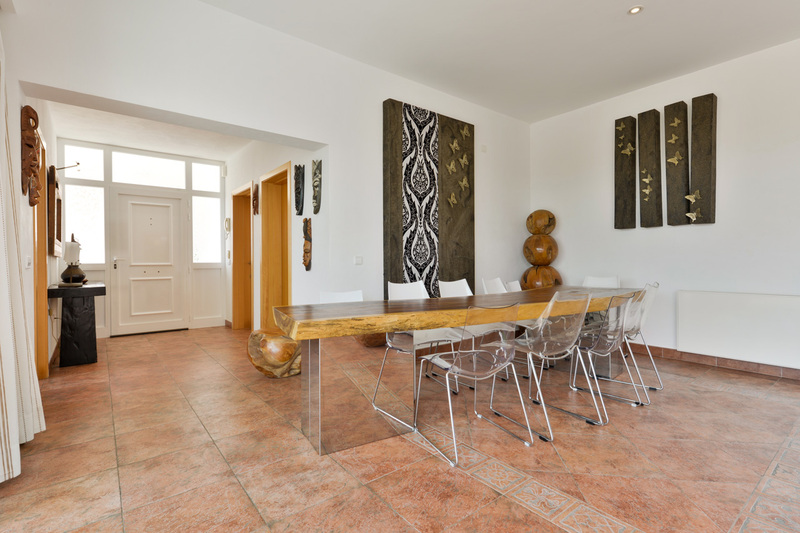 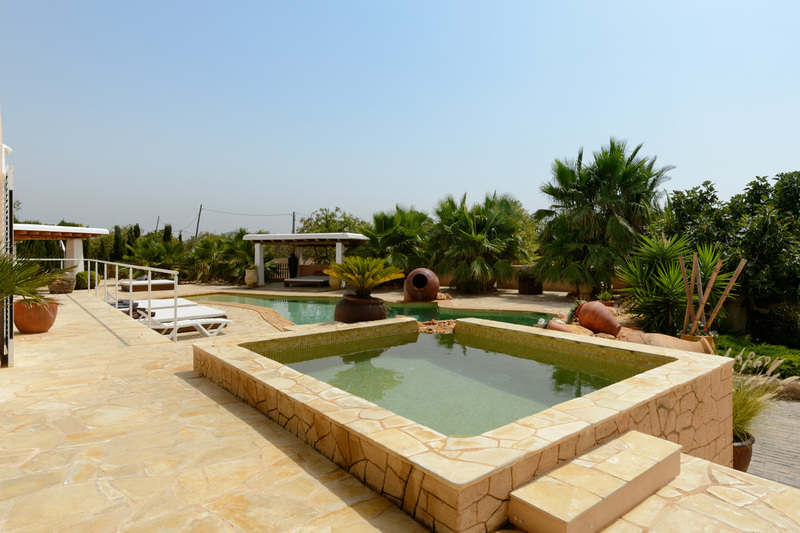 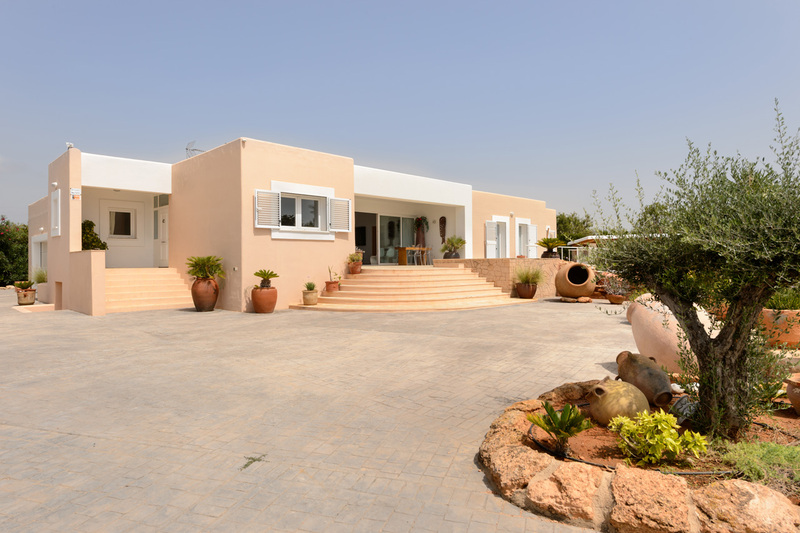 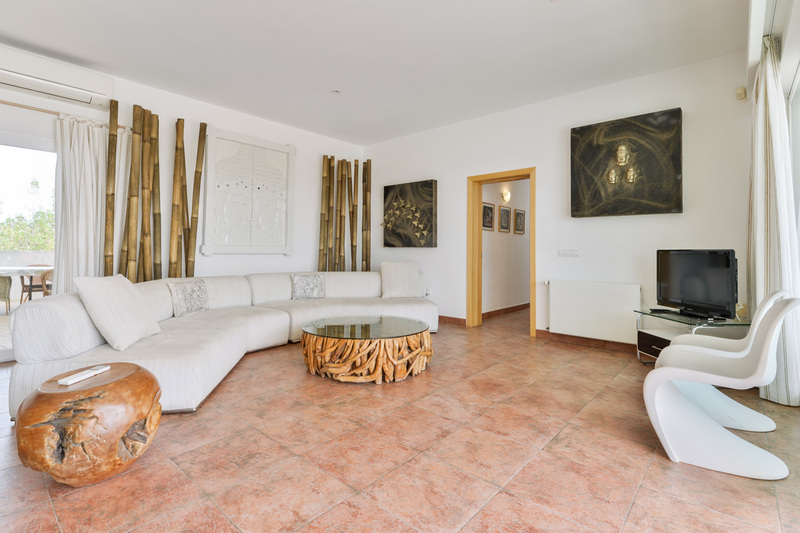 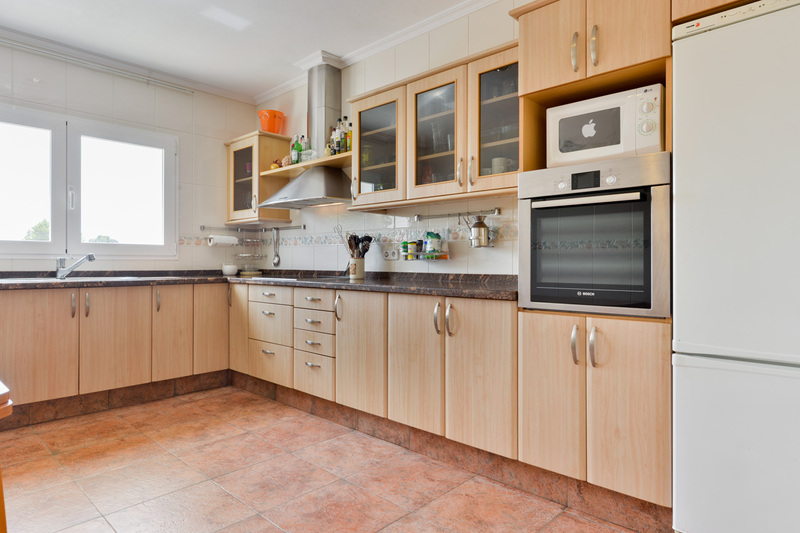 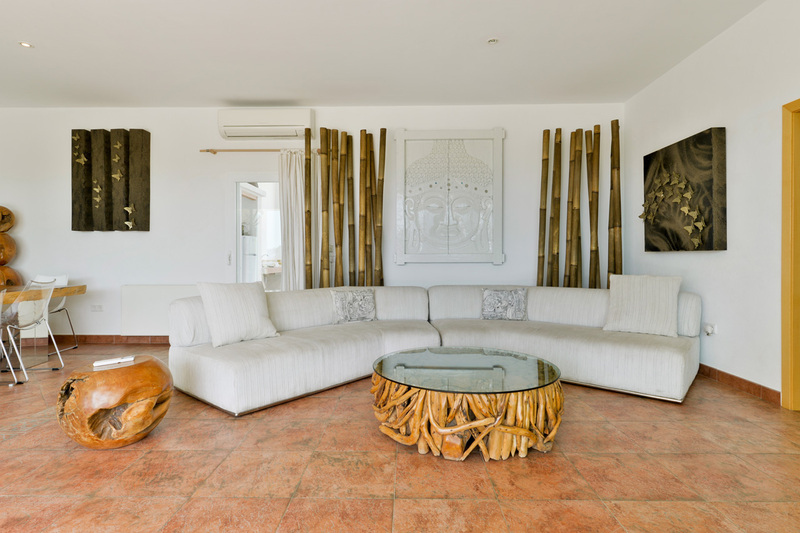 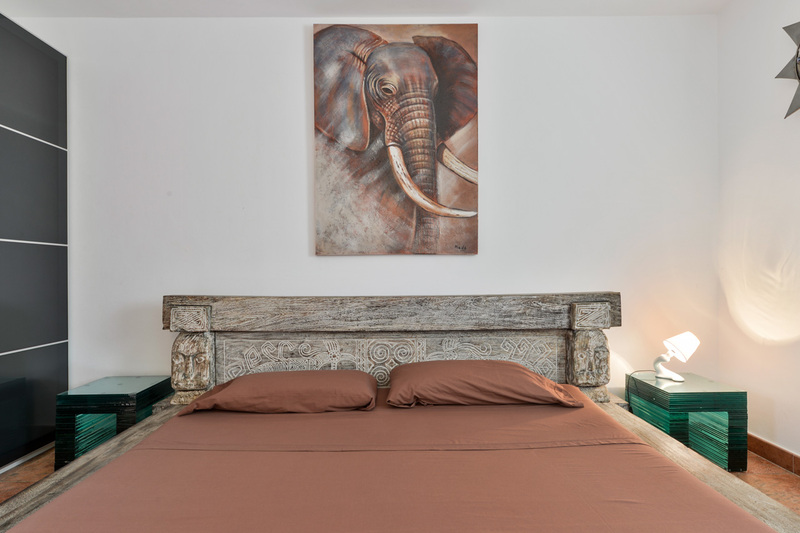 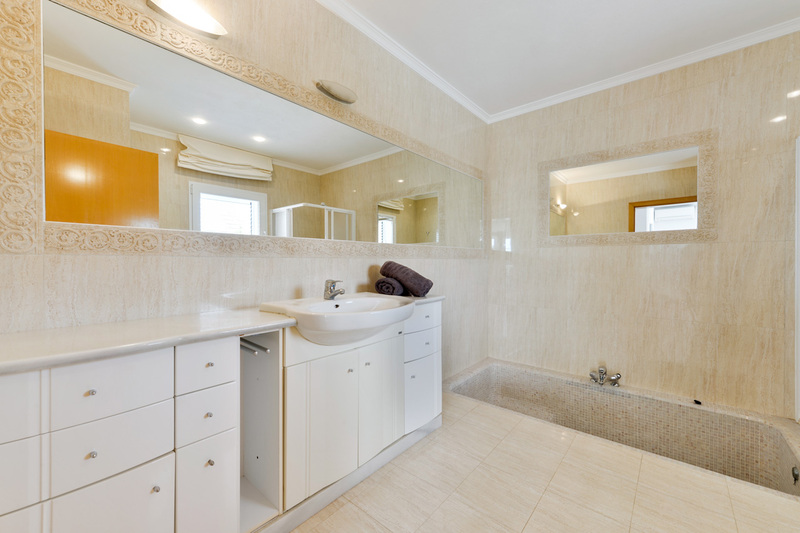 There are many benefits and services offered by this beautiful villa such as: air conditioning (not a one bedroom), wi-fi internet connection and plasma TV. 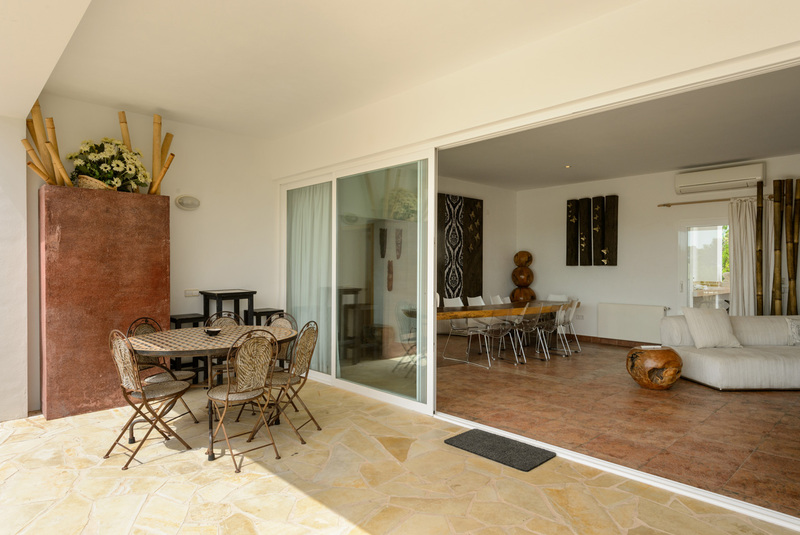 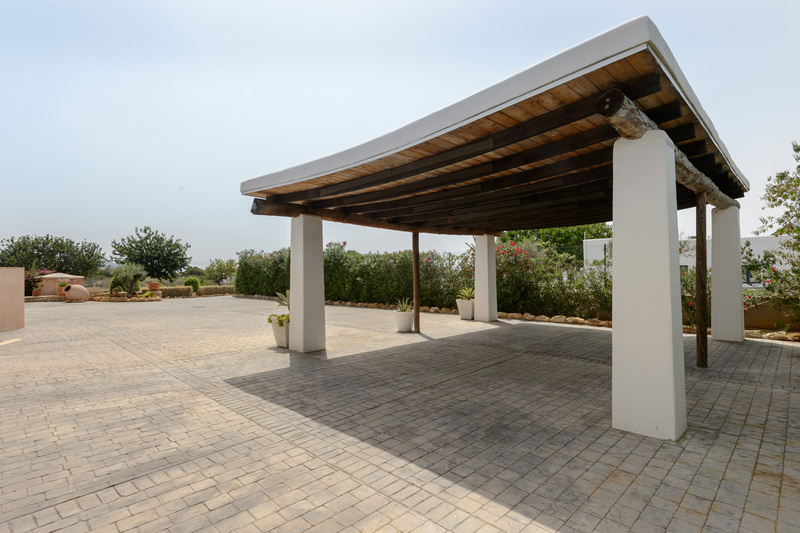 Outside there is a swimming pool with solarium and, on the back, covered parking for two cars and a covered barbecue area and a table for 10 people.